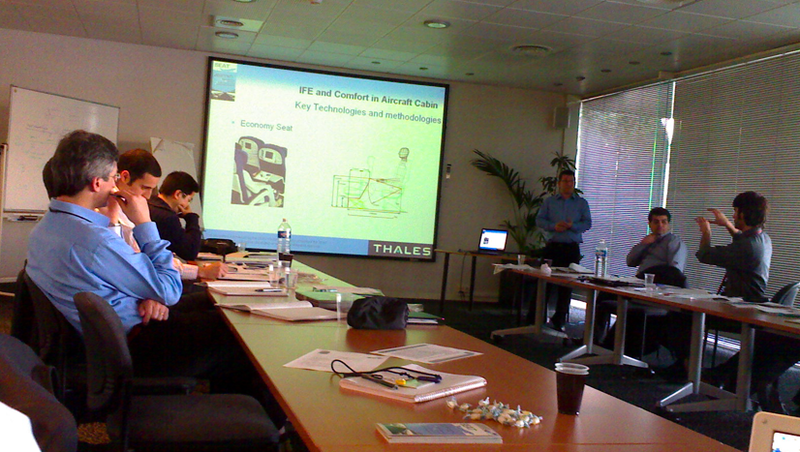 As part of three year (2006 – 2009) EU Frame Work 6 project as developed an adaptive system for the A380. IFE (In-Flight Entertainment) system. We soon realized that the HMI solution and technology can be applied to the Automotive sector. As driver response cannot be predicted the best way to increase safety is to adapt the system to a persons driving ability rather than the other was around. 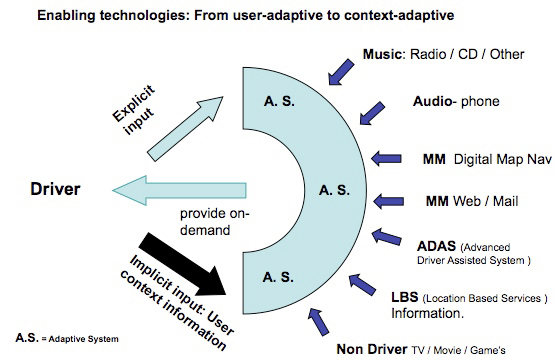 The above diagram is a typical user adaptive feed back loop. This system will track driver behavior using non invasive physiological monitoring as well as VAST parameters ,like TOC (time to completion) and Error Rate evaluation. The algorithmic model will also include age and gender differentials. HDS automotive is currently researching the application of this and other algorithmic models via the inclusion of non invasive sensors in the driver seat and cockpit area. 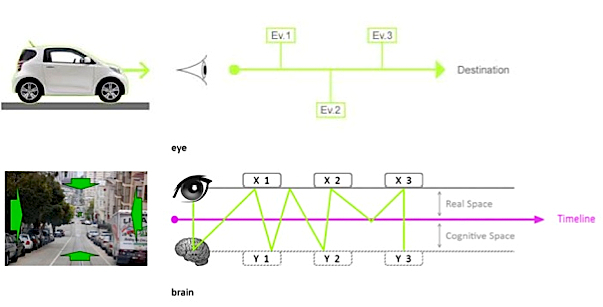 The HDS automotive system currently under development is called 2-ME and aims to reconfigure the map information in a manner which can be better understood by the brain while driving. It requires a recalibration of the information into a dynamic and multi-modal format. Depending on the user feedback loop the data flow structure will be modified.